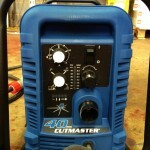 "The CUTMASTER 40 is the heavy weight of hand held cutting systems. 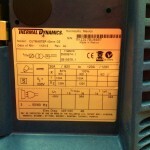 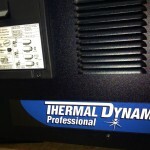 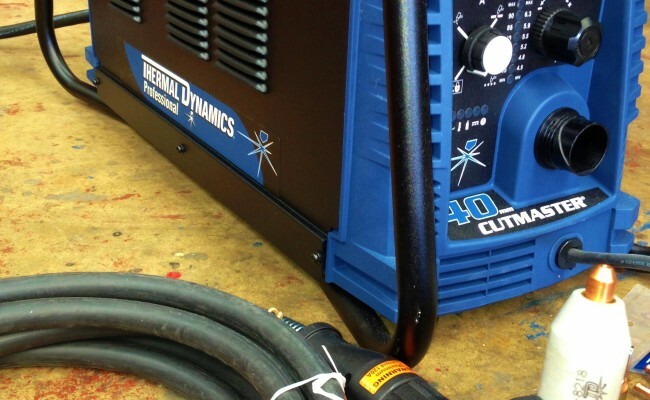 This unit comes in a compact-light weight package, but don’t let that fool you. 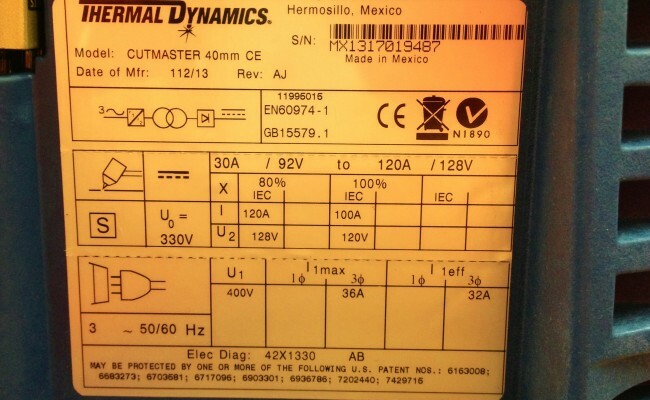 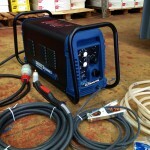 It offers enough cutting power to cut 50mm material. 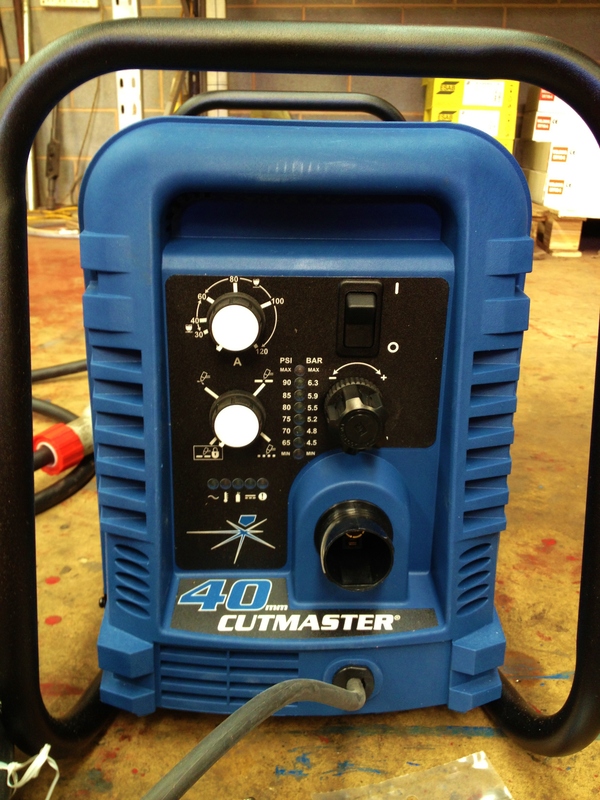 This compact unit, like all other CUTMASTERS, comes standard with the 1Torch®. 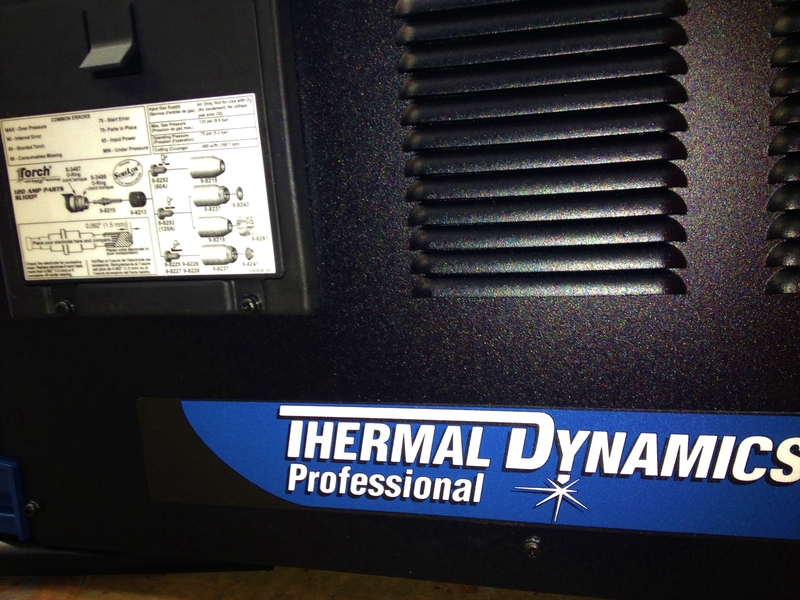 Providing you with the well known comfort and reliability famous throughout the industry." 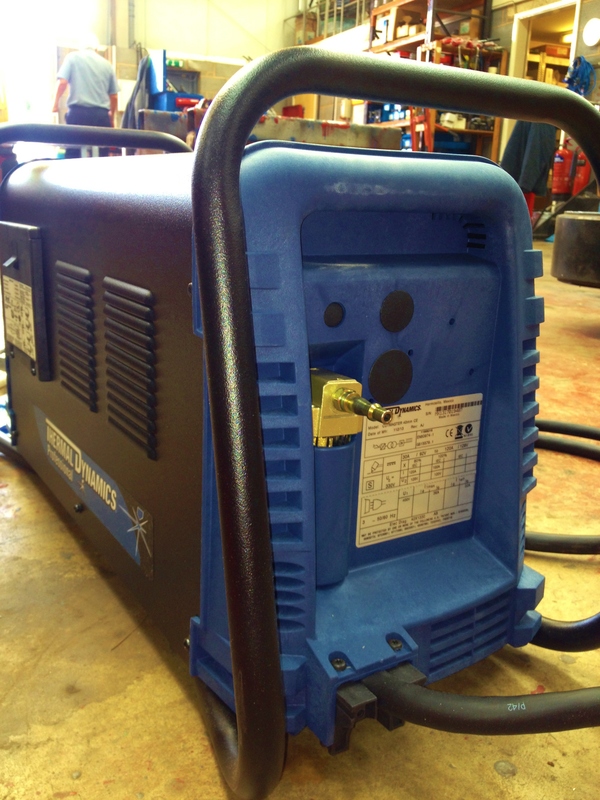 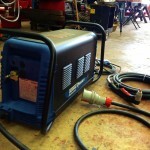 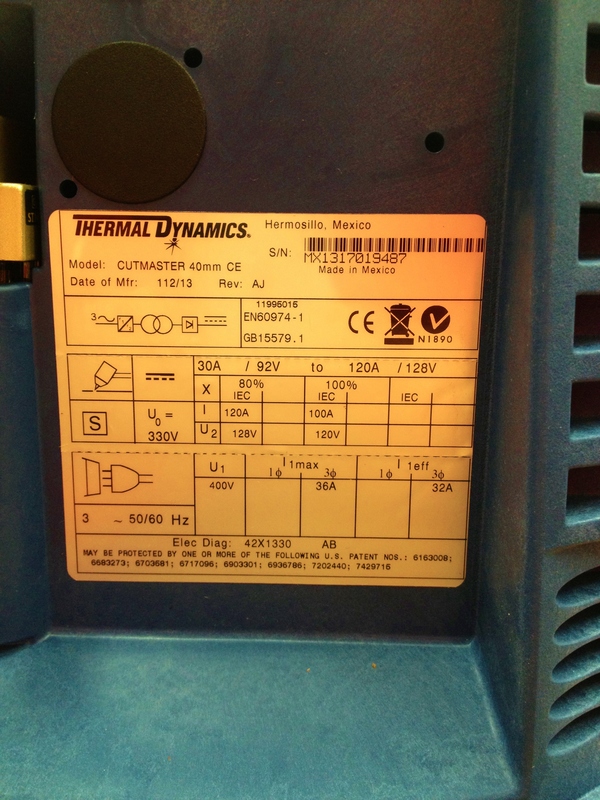 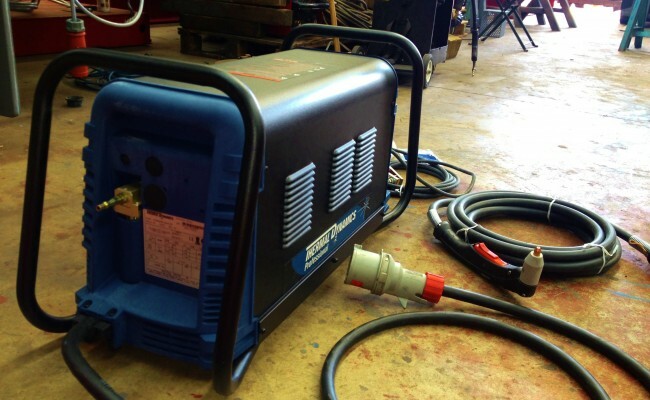 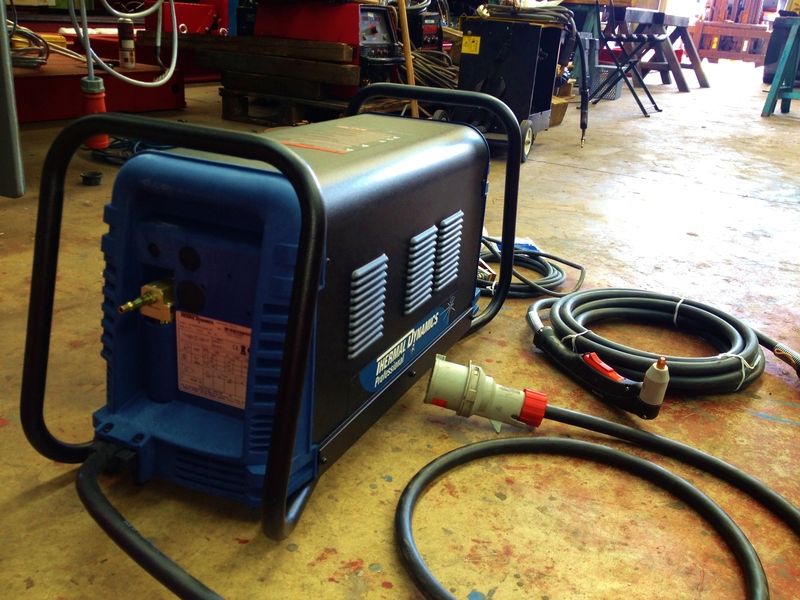 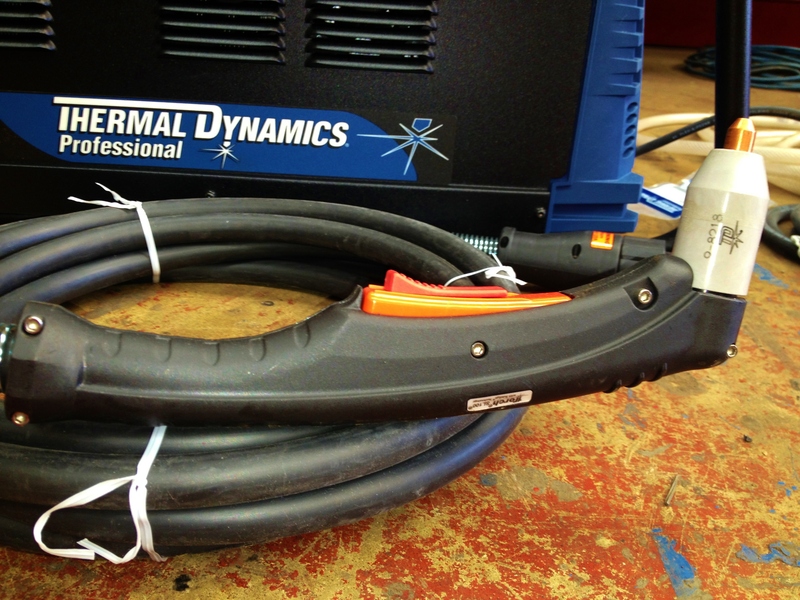 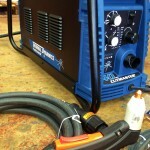 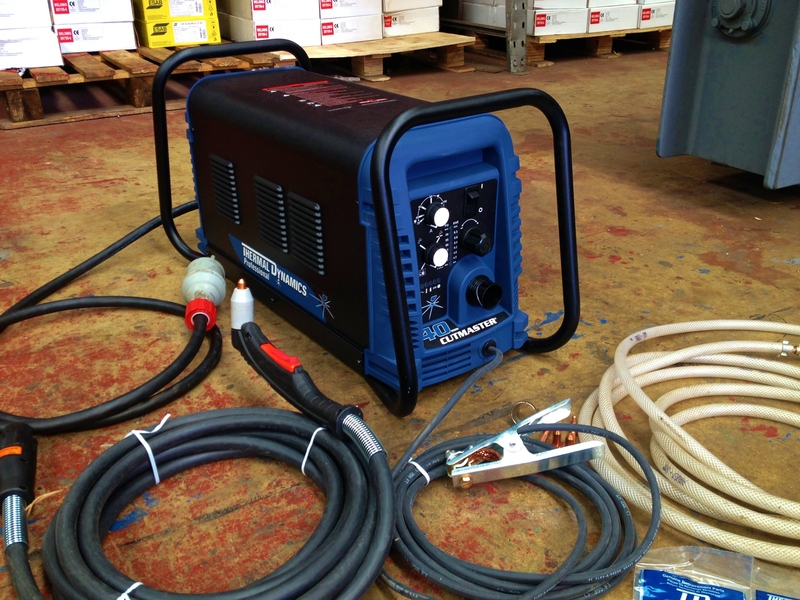 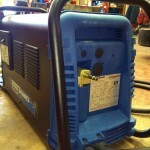 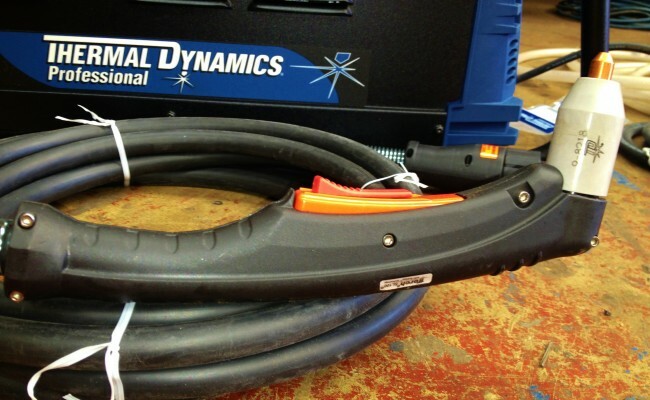 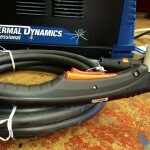 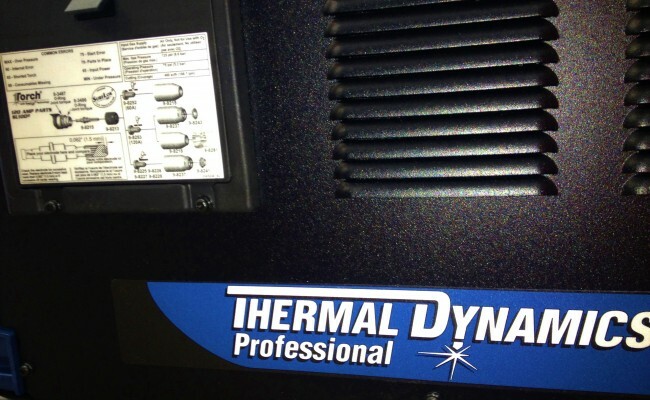 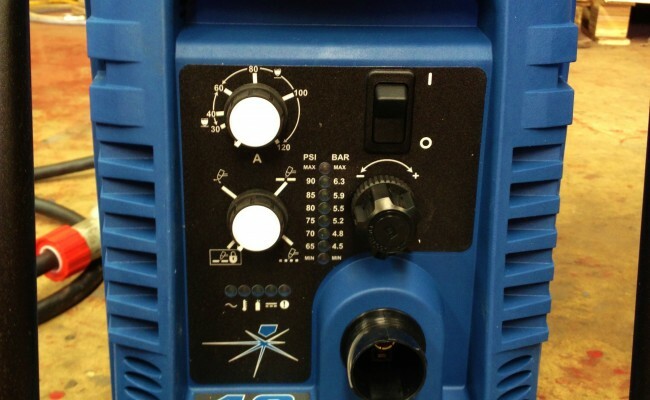 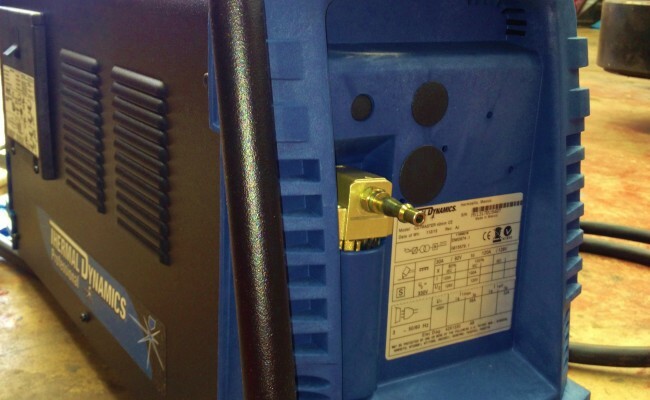 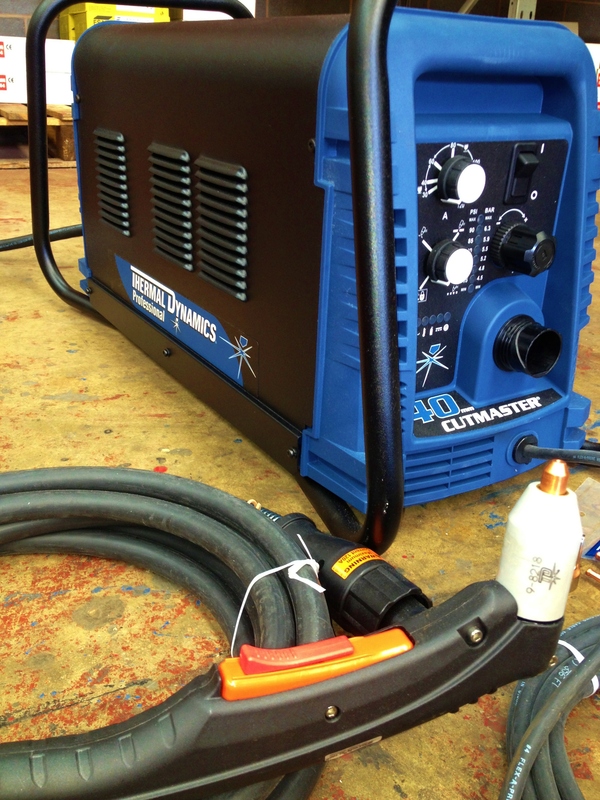 The 1Torch™ torch performs with virtually all plasma cutting power supplies. 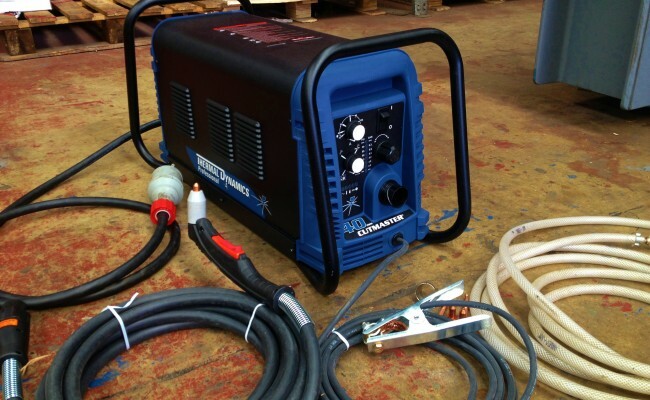 The 1Torch is both easy and comfortable to use, benefits from the latest in high performance torch technology giving longer consumable parts life, better cut performance, flexibility, durability and versatility.